In Doodle Rush you will try to draw 6 pictures as fast as you can. Draw well, because the other players need to guess what you've drawn! 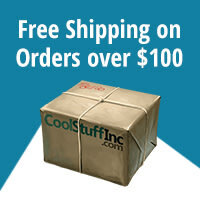 You don't want your donkey to look like a car, do you? And you'll need to be speedy at guessing the other players' drawings too, because only the quickest guesser will score points! 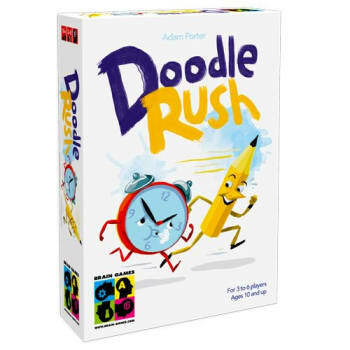 Doodle Rush is a fast-paced family and party game which will keep you on your toes and challenge you to be quick on the draw!